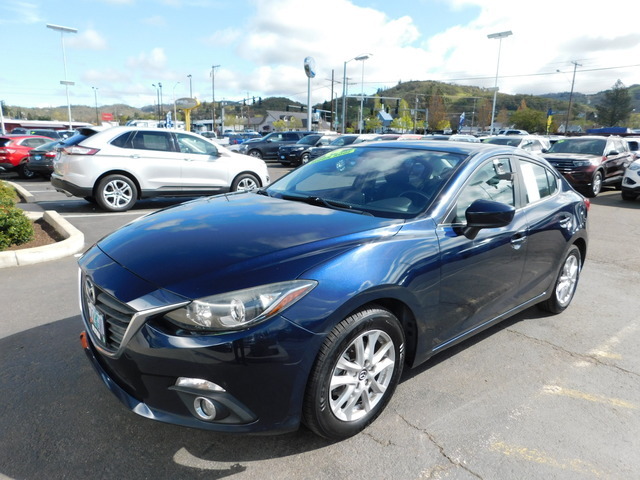 We've let the seller know that you'd like to talk about this 2014 Mazda Mazda3 I TOURING. You should hear back from them soon. This Used Mazda Mazda3 is offered for sale by Lithia Ford Lincoln Of Roseburg, a dealership located at 1650 N.E. Stephens (DA8848), Roseburg, OR. Hi, I'm interested in your 2014 Mazda Mazda3 listed for $14894. Can you please let me know if it's still available? Thanks!